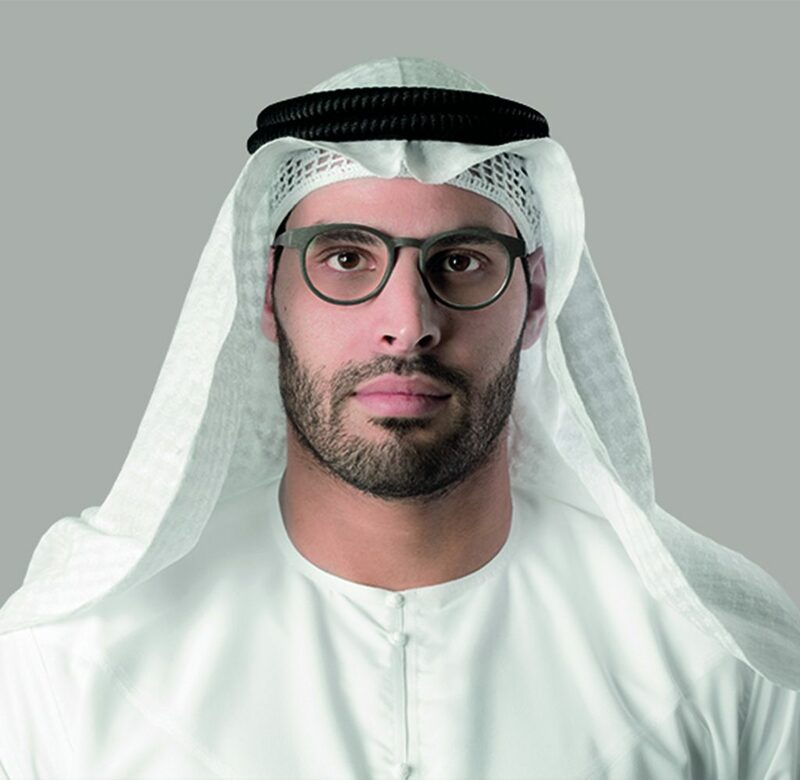 Aldar Properties is the leading real estate developer in Abu Dhabi with $10bn in assets while the company plans to invest AED 5.2bn ($1.4bn) over the next two years to close out large projects and build infrastructure for new projects. The company that developed Ferrari world as well as the Yas Marina Formula One circuit in Abu Dhabi unveiled the $1.6bn Yas Acres property development at this years Cityscape Abu Dhabi. Aldar raised $270mn from the first round of sales for the golf and waterfront residential development which will add 1,315 villas to Yas Island. In March, Aldar became the first licensed master developer in Abu Dhabi under a new law designed to provide enhanced protection for customers of off-plan developments and enshrine the rights of owners and residents in existing communities. Aldar reported earnings for the three months to 31 March of AED 649mn ($176.7mn), up 14 percent on AED 568.7mn in the same period of 2015. First quarter revenue amounted to AED 1.23bn, up 4.2 percent from AED 1.18bn a year earlier.